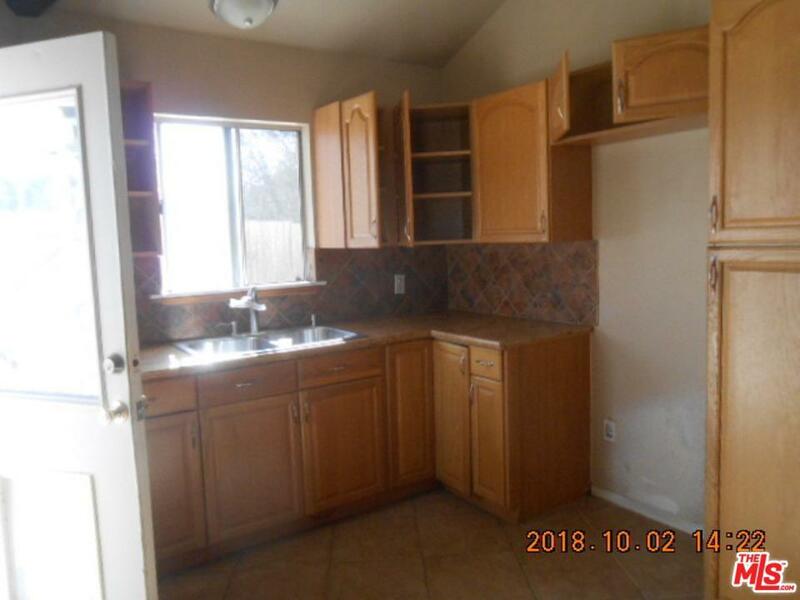 This custom built Quartz hill home shows on title as 2+1. 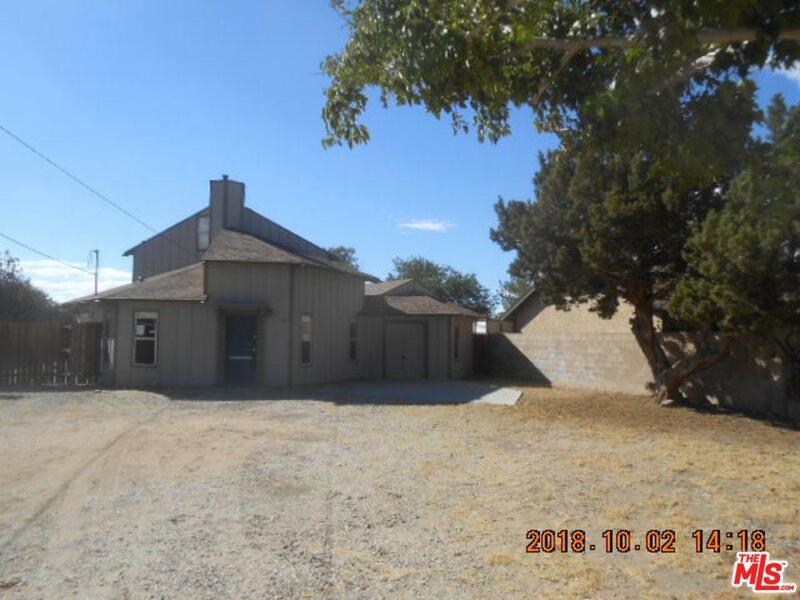 Property actually features 2 bedrooms downstairs, large loft area upstairs with closet (possible 3rd bedroom) and downstairs office/foyer with separate double door entry. 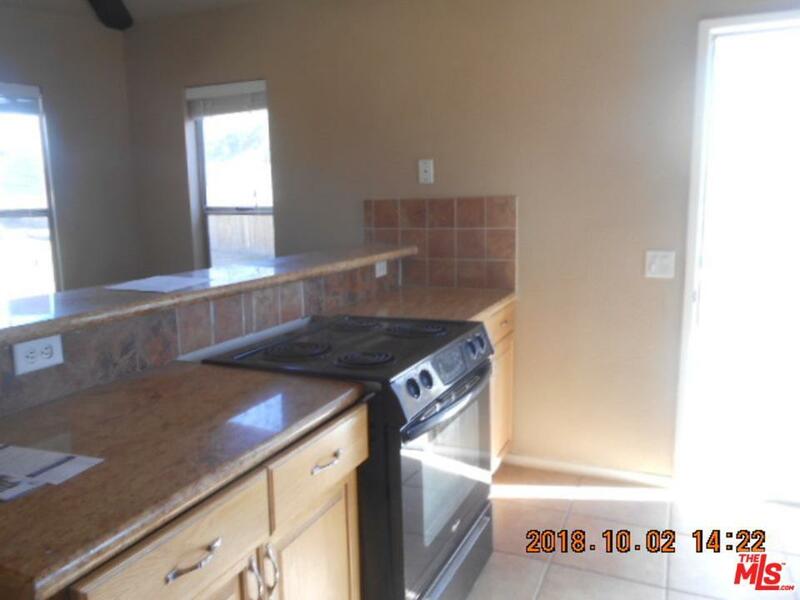 Additional features include a gourmet kitchen with upgraded cabinets and granite countertops, cathedral and vaulted ceilings, and ceiling fans throughout. 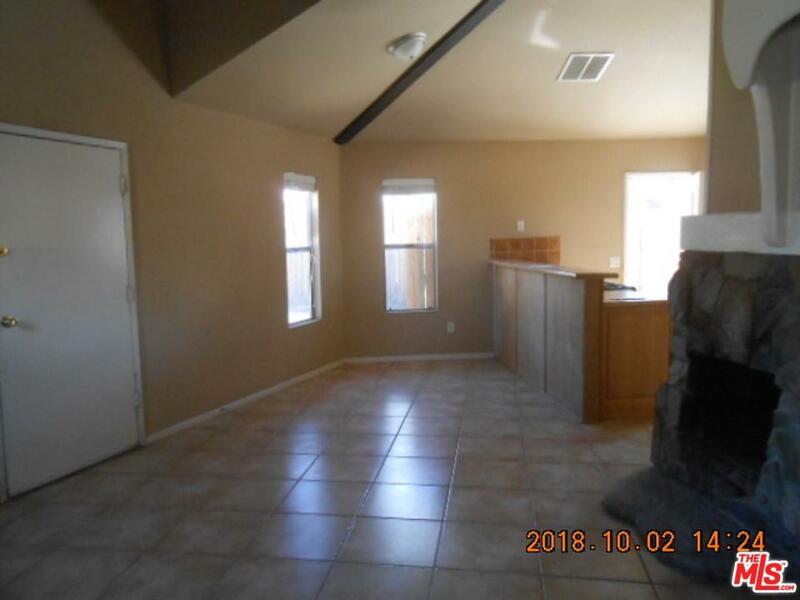 The living room has tile flooring and a stone fireplace. Situated on a half acre of equestrian property, There is plenty of space for all of your toys/pets. Sold by Stan Roy BRE#00978876 of Berkshire Hathaway Homeservice.